To study journalism courses at City you must be a journalism major or have a significant concentration in journalism or a closely related subject. City's Department of Journalism is well established as the leader in its field. You will be taught by academics with experience in every sector of the media - print, radio, television and online. 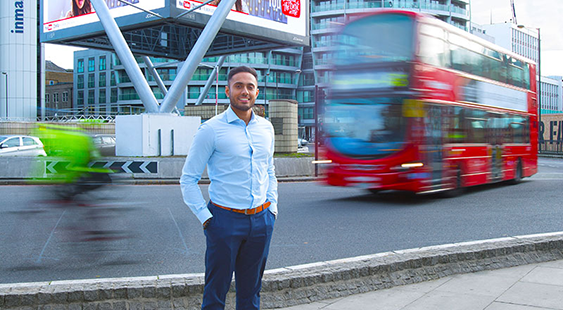 In studying journalism in London you are studying at the heart of Britain's media industry.